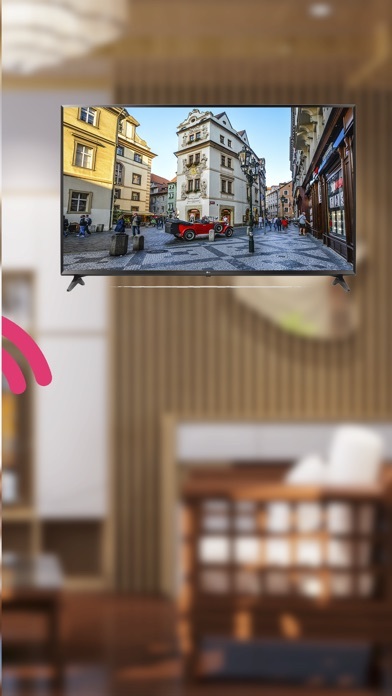 Mirror your iOS devices to your LG Smart TVs is actually pretty simple with our app. 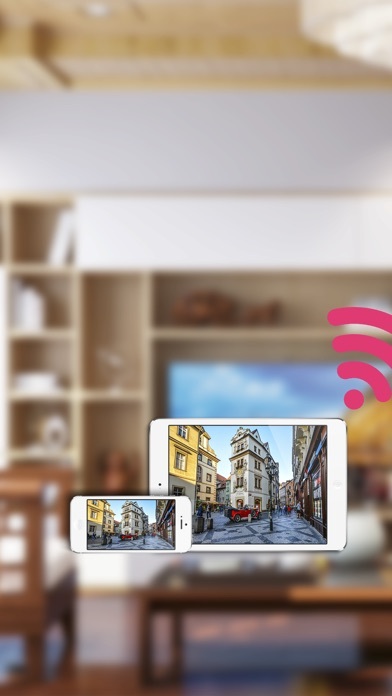 Stream from your iOS to LG televisions is much easier than you think. With the following steps: 1. Log in with your information 2. Create a broadcast to your TV 3. Go to your upcoming broadcast and stream 4. Open youtube on your TV 5. Look up your livestream Enjoy!!! I just opened the application and it force me to rate this application before using. I hate when I do this and I’m going to uninstall now. Very disappointed with this app. It does not work with my iPhone 7 and my LG 65” smart tv. I tried many configurations while trying to get it to work with my IPhone and my LG 65” smart tv. I wish they would refund my purchase. Oh well I saw the other reviews and thought it would be a good app but... not so good:(. They make you give 5 star to”activate” the application which is B. S. I am a computer engineer and if I can’t get this to work, I think it’s a worthless piece of $H!+. So my recommendation is DO NOT BUY THIS APP!